(DLRBFI) is one of the leading brokerage firms dealing with high-end condominiums and house and lot properties in the Philippines. The DLRBFI is linked to major developers such as SMDC, DMCI, Ayala Land, Century Properties, Megaworld, Vista Land, and many more. Our company in the country consistently provides effective integrated real estate solutions to developers, investors, land bankers and other clients. With a high sense of integrity and professionalism, clients are assured of transparent, timely, and effective yet cost-efficient services. DLRBFI’s clientele base is fast expanding because both local and international clients have continuously commended DLRBFI for its greatly effective and prompt service that extends even after the closing of transactions. 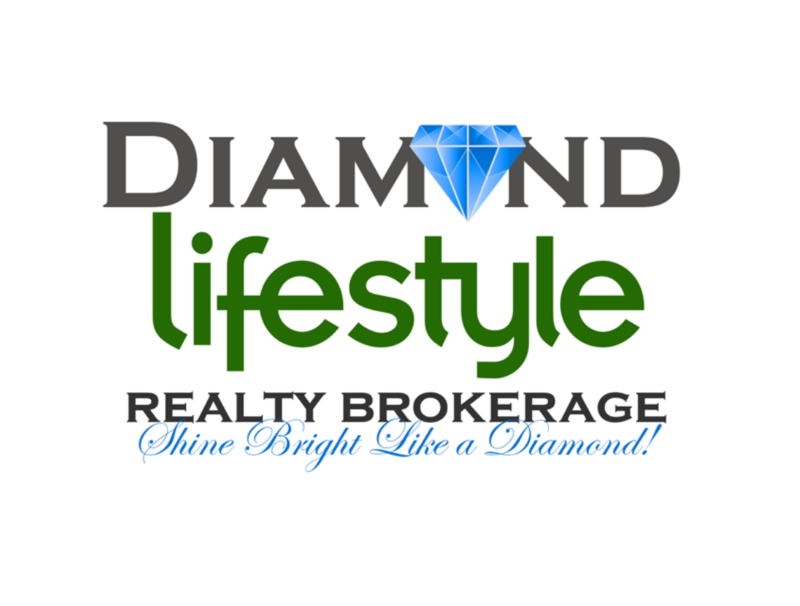 Diamond Lifestyle Brokerage Firm Inc. have long been production leaders in meeting the growing needs for creative housing, accommodations and property management services, and will continue to serve your needs for years to come.